Reviews | Malmaxa. Another View, of True ©. Some reviews of my work, which I treasure. Reviews of one’s work, whether kind or cruel, are fundamentally important to authors. From the kind we derive a joy quite unlike any other feeling, from the cruel we have opportunity to learn and hopefully improve. This page holds links to only the reviews I treasure the most. Are there both kind and cruel? You be the judge. 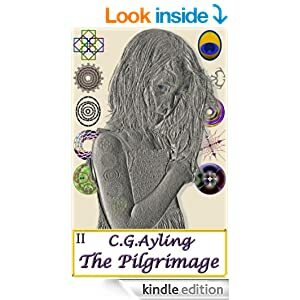 The second book in the series, The Pilgrimage, is currently un-published as it is in the process of being edited. 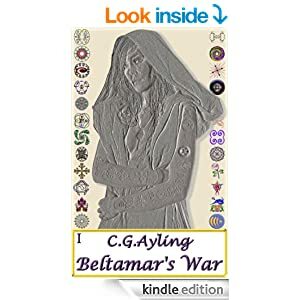 If you’re interested to know when it is available for purchase I recommend you follow my blog as I will make some announcement here when that day comes.